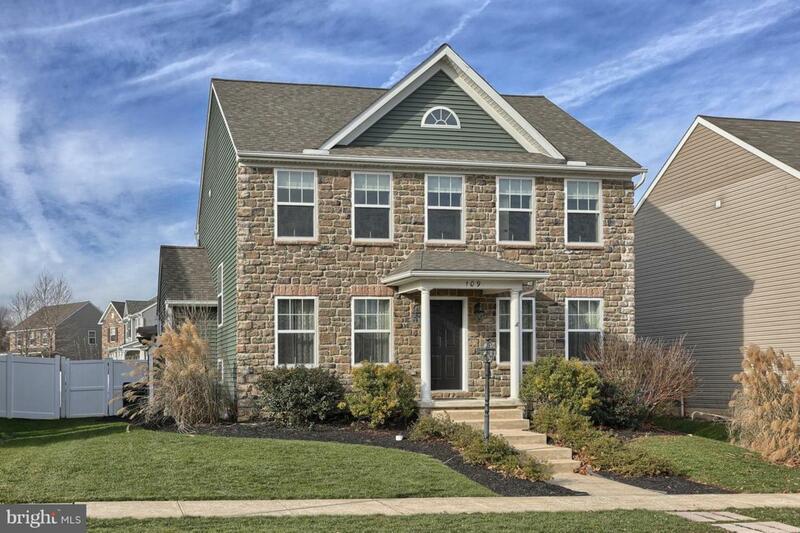 Better than new, this home has all the features without the hassles of building!! 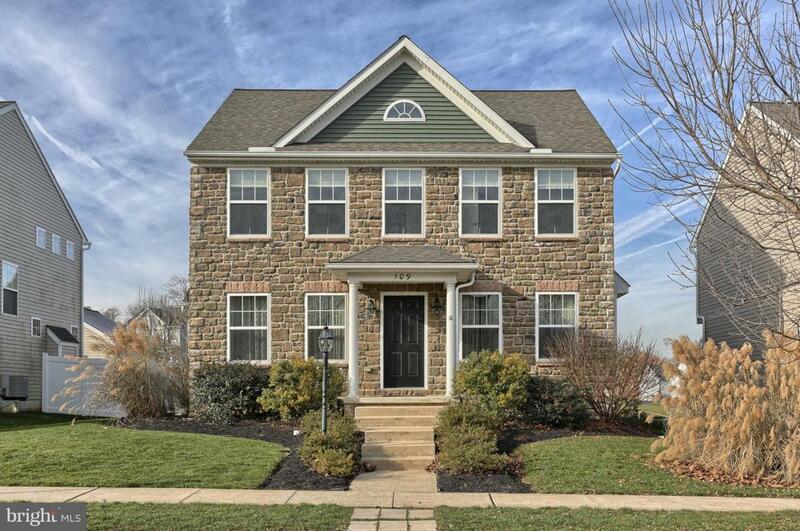 Stately stone faced Colonial with open, inviting, easy living floor plan incl 2312sqft main living w/over 900+sqft finished living space in lower level. 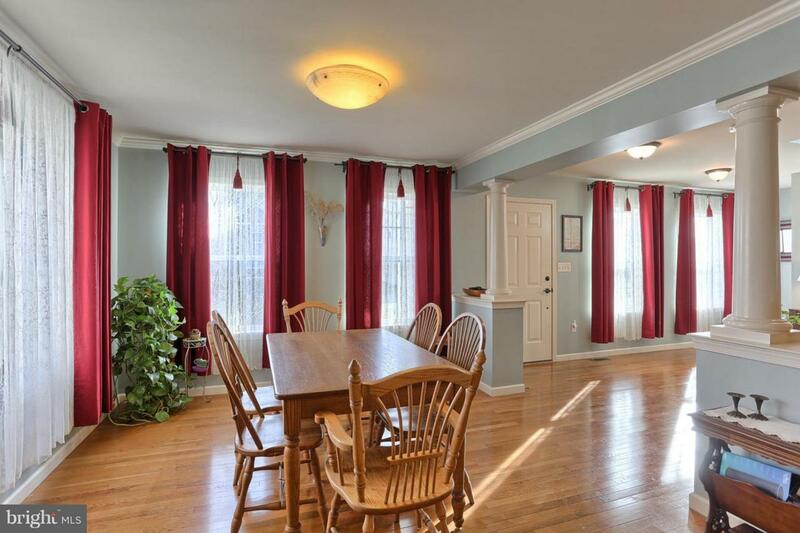 Enter into the main living space with hardwood floors, first floor laundry, half bath, separate office w/french doors & spacious kitchen with pantry, a large island. Kitchen is completely open to both dining room and family room which showcases gas fireplace and large windows allowing plenty of natural light. Outside is equally impressive with custom full yard landscaping for minimal maintaince, but maximum beauty. Take it all in as you enjoy the backyard with full vinyl privacy fence, stamped concrete patio with pergola and firepit area. Your professionally landscaped, private oasis! Upstairs offers open reading or play area loft, 4 full bedrooms w/custom California Closet organization systems & full main bath. Master bedroom offers affordable luxury with plenty of room for a king sized bed, custom walk-in-closet, bathroom w/dual vanities, shower & jetted tub. 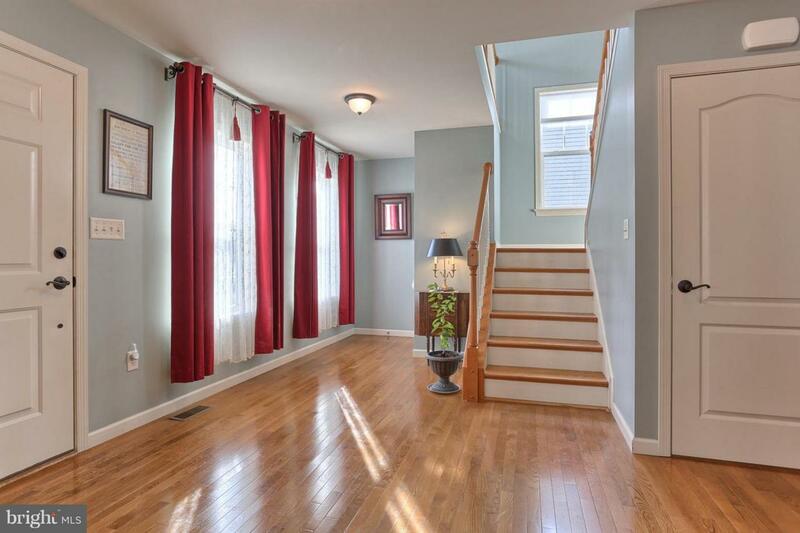 Lower level is pure finished bonus space w/9' ceilings.